Europes biggest indoor boat show, with 19 halls full of boats, engines, equipment, charter companies, services, suppliers, transport companies, watertoys and more. 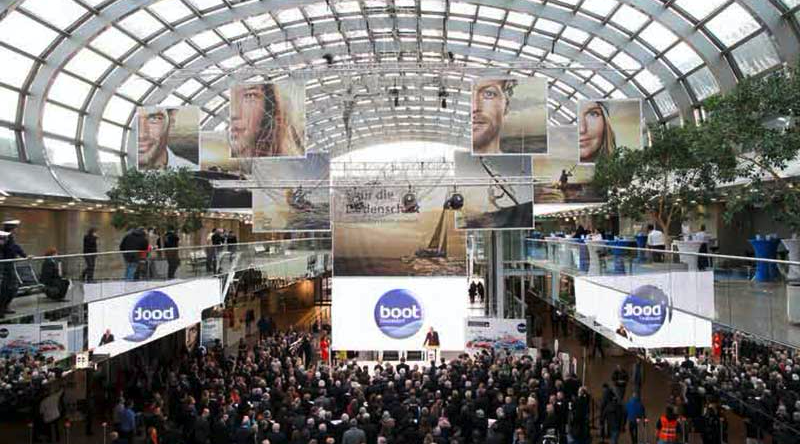 With no London Boat Show, this is your only opportunity to see what’s new for this season. It is a “must do” event. 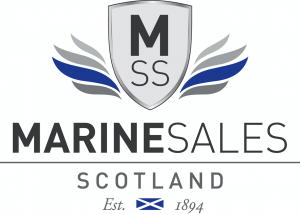 All the manufacturers represented here in Scotland have huge stands in Dusseldorf, so let Stan Prosser know if you are going to be there in order that we can help plan your visit.